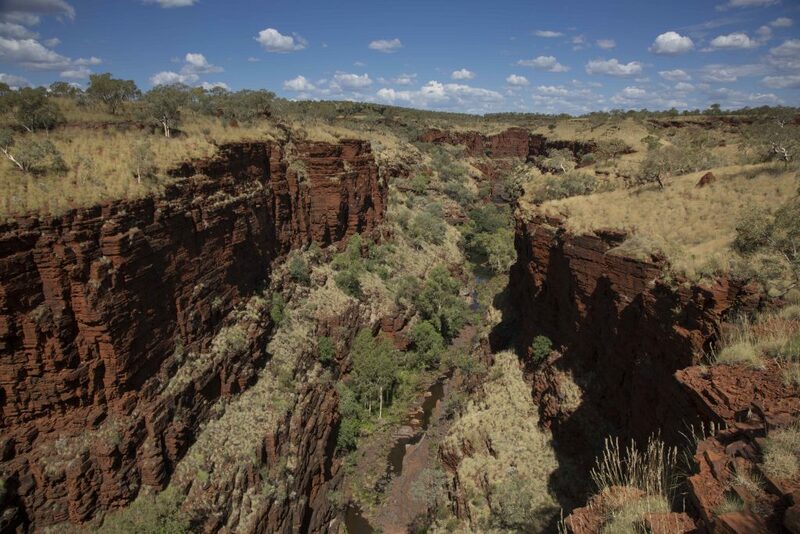 East Pilbara. YMAC now only represents the Banjima with respect to the State of Western Australia’s High Court Special Leave application which is due to be heard on 28 July 2016. Banjima successfully defended the State’s appeal against exclusive possession and the issue relating to the northern boundary. The State has questioned certain aspects of the Full Court decision. On 12 June 2015 the Full Court dismissed the State’s appeal. The State of Western Australia has filed a High Court Special Leave application challenging exclusive possession and the application which helped form the original decision handed down by Justice Barker in August 2013. As well, over the last calendar year, the Banjima people have finalised their significant claim wide agreements with both Rio Tinto Iron Ore and BHP Billiton Iron Ore. These agreements will provide substantial and lasting benefits to the Banjima people for generations to come.